The library at Leufstabruk is a project of Uppsala University Library in cooperation with the Koninklijke Bibliotheek, National Library of the Netherlands. 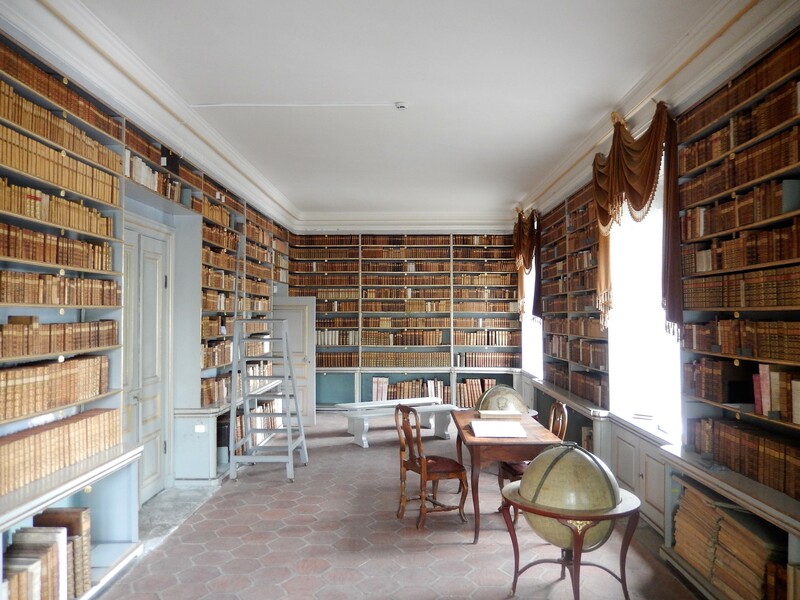 The project aims to make the 18th century book collection at Lövstabruk in the northern part of the province Uppland available for research. 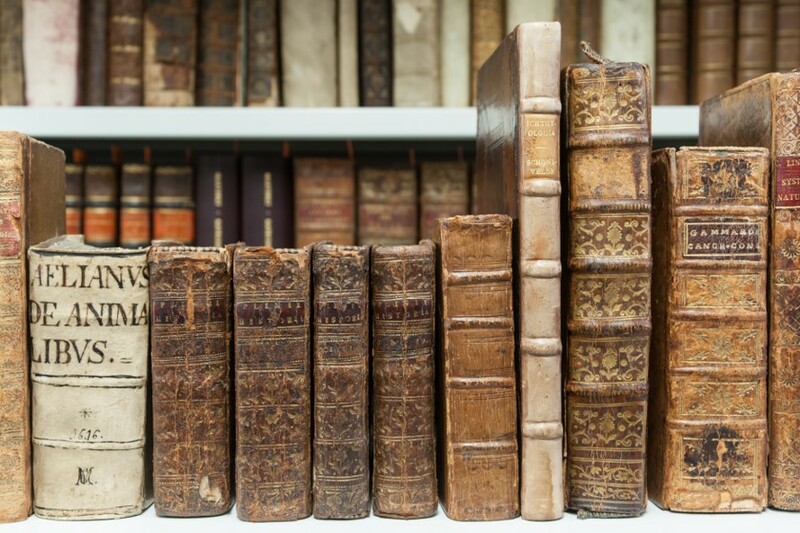 All books will be cataloged in Libris, the Dutch books that make up approximately fifty percent of the collection will be entered in the Short-Title Catalogue, Netherlands, and where applicable provenances and copy-specific information will be registered in Alvin. The library is still in its original location, in a pavilion at Löfstabruk in the northern part of the province Uppland. It was acquired by Uppsala University Library in 1986. The collection was brought together by three generations of the De Geer family and cover a number of topics, ranging from natural history and philosophy to literature and theology. The library of the Dutch House of Representatives [Bibliotheek van de Tweede Kamer] holds a core of historical books that deal with Dutch parliamentary history in the broadest sense. The library contains a.o. collections of placards, ordinances and treaties from the 17th and 18th centuries, as well as rare political brochures from the 19th century. The ultimate goal of the project is to bring the best, most rare and most beautiful copies together to form a standalone special collection. This collection can subsequently be used for display and educational purposes. The Deposit Library for Dutch Publications at the Koninklijke Bibliotheek, National Library of the Netherlands was established in 1974 to preserve the published output of the Netherlands as part of the Dutch cultural heritage. The collection includes books, periodicals, newspapers, reports, theses, comic books and government publications. Gaps in the collection before 1974 are retrospectively covered by means of acquisitions and donations. 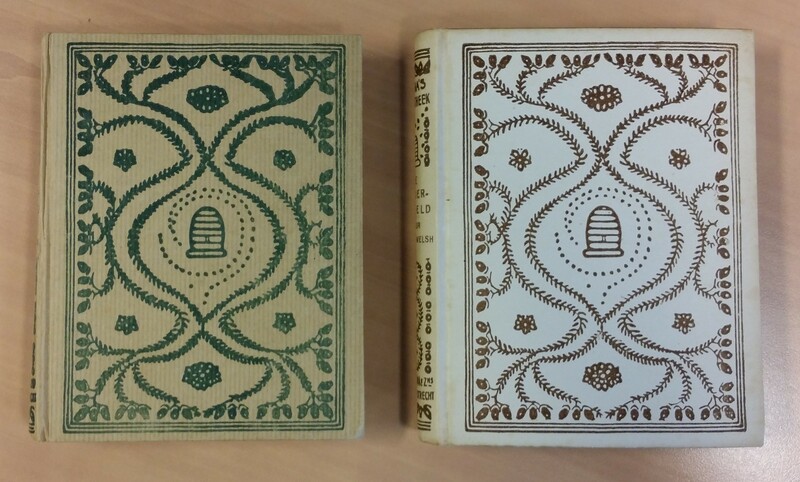 The current project aims to catalogue a number of collections that were acquired in recent years, including the Willemse collection (Russian literature in Dutch translation) and publishers’ libraries of Bruna, Hollandia and Malmberg. The Bibliotheca Carcinologica is a special collection at Naturalis Biodiversity Center, comprising 8,000 books and hundreds of prints on crustaceans. The collection was assembled by former curator Lipke Bijdeley Holthuis (1921-2008) and bequeathed to the museum in 2008. The goal of the project was to enhance visibility of the collection through cataloging and digitization. This was successfully completed in March 2015. In addition, in cooperation with the current curator of crustaceans I published the book In krabbengang door kreeftenboeken in January 2016. The book was selected on the short-list of the Jan Wolkers Prijs later that year. 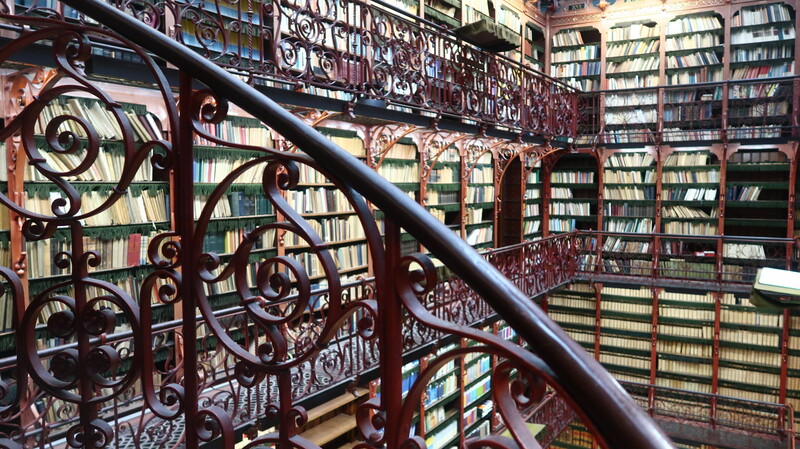 The Peace Palace Library in The Hague has one of the world’s largest collections in the field of international law. The historical part of the collection consists of some 10,000 printed books from the 16th, 17th and 18th centuries. The most famous section is the Grotius collection, which arguably presents the most complete overview of printed works by Dutch jurist and philosopher Hugo Grotius worldwide. The project aimed to catalogue the entire collection in modern databases and organize the collection along the lines of the bibliography of Ter Meulen and Diermanse. The Short-Title Catalogue, Netherlands (STCN) is the Dutch retrospective national bibliography for the period 1540-1800. In the final stages of the masterplan, I was stationed at the Special Collections of the University of Amsterdam and the Oude Boekerij of the public library of Haarlem en Omstreken.